Clean and well-maintained office space is the basis for successful business. They visibly convey their own claim to quality and added value. For Buero-Reinigung. ch, performance and reliability are at the heart of our work. We are a reliable partner for our customers whenever it comes to the professional cleaning of buildings, offices, windows or industrial production facilities in Zurich, Basel, Lucerne and Zug. Our customers have a well thought-out selection of different cleaning services at their disposal, which can be freely combined with each other at any time, cyclically or permanently. In the selection of our personnel we rely on trained, motivated employees who can fall back on high-performance cleaning agents and equipment in our company. 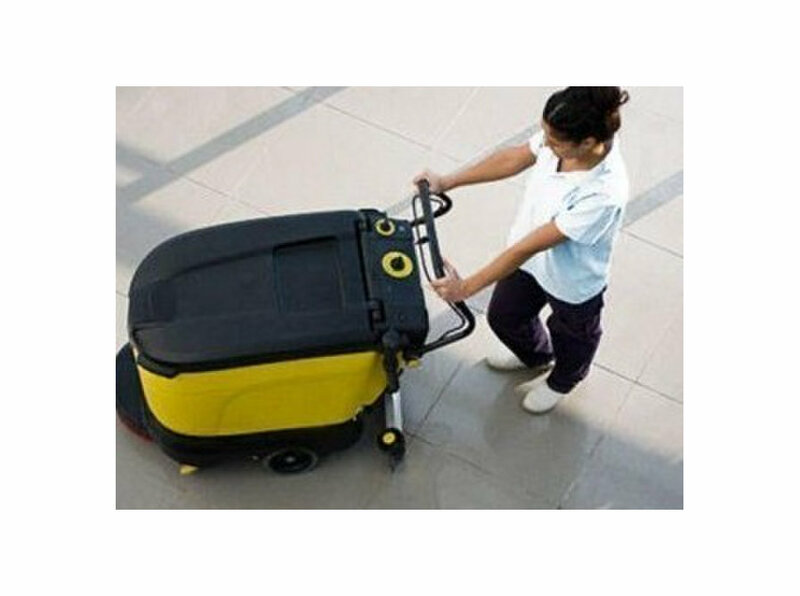 Thus you can be sure that your premises are cared for by competent and reliable cleaning staff. Accurate, sustainable cleaning of buildings at fair prices is our business. We make it work because we work not only for, but also with our customers. We would be happy to submit you a non-binding offer tailored to your individual needs.